Tuesday, 4/30 at 10:30am or 12pm. REAL Results using REAL Food for your REAL Lifestyle. This 28-day program is personalized and tailored to you by offering nutritional support, exercise recommendations, and the accountability to keep you on track. By reactivating the metabolism, many of the clients lose 12-24 pounds/5-15% of their body weight during the program. You will LEARN how to adapt this lifestyle so that EVEN AFTER the KICK START is complete, you can stay successful. For details, click here or contact Fitness Coordinator at 440-816-4207 or rbercier@swgeneral.com. Thursday, April 25 at 7:00 pm. Join our Baldwin Wallace fitness intern, Lily, to learn what exactly makes up a “healthy gut.” During this informative talk you will learn how an unbalanced digestive biome can negatively affect your well-being and how you can use exercise as a tool to make improvements as you work towards better health. For details contact our Fitness Coordinator at 440-816-4207 or rbercier@swgeneral.com. 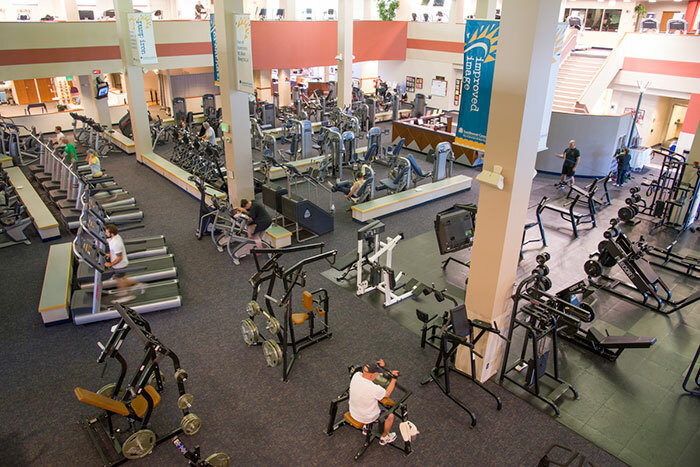 LifeWorks of Southwest General is a health and fitness center owned by Southwest General Hospital. We believe that everyone has the potential to live their best life. We are here to help by providing the professional staff, a comfortable atmosphere and the equipment needed to succeed. At LifeWorks, our mission is to have every member leave LifeWorks feeling better than when they arrived.